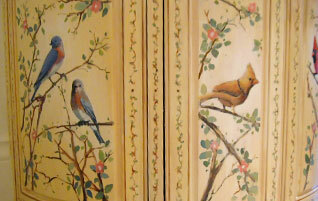 We are Houston based specialists in wall murals, trompe l'oeil and faux finishes. 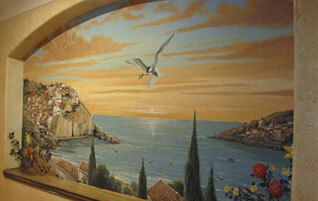 Our murals are painted directly on sheetrock or canvas, floors and ceilings. 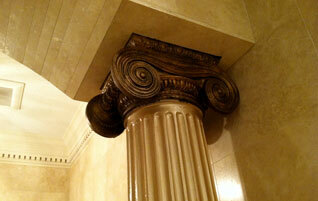 Faux finishes are applied to sheetrock, furniture, and floors. 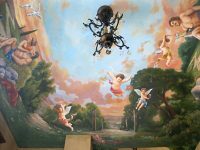 Each mural is hand painted by a degreed artist, and that is why each one of our works is unique one of kind pieces of art according to our client's desires and needs. 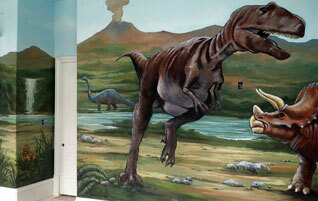 Dream Walls has completed numerous Houston residential murals for homes, estates, and condos. 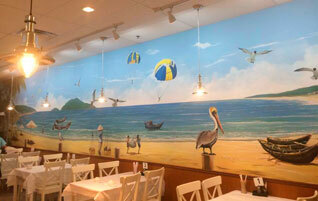 Dream Walls has completed many Houston commercial murals for restaurants, offices, and public spaces. 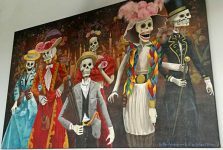 Commercial Murals are a specialty of Houston mural artist, Alfredo Montenegro. Creating children murals that have complemented the architectural design, decor and style for residential homes, model homes and restaurants alike. 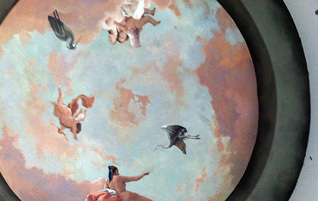 Dream Walls has completed dozens of custom ceiling murals for Houston homes and retail spaces. Our fine art has complemented the architectural design, decor and style for Houston residential homes, model homes and restaurants alike. Alfredo has created custom faux finishes for home owners, Houston interior designer’s, home builders, and Houston remodeling companies. 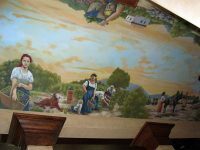 Murals at Krause Children’s Center. Moroccan painting oil in canvas. Decorative ceiling: Bacchus, the Roman god of agriculture and wine. Decorative ceiling. Theme: Italian grape harvest. Decorative mural of the Jefferson Theater. Historic theater located in downtown Beaumont, Texas.